On Saturday, August 25th Gaucho Grill's Grand Opening took place as a huge success. 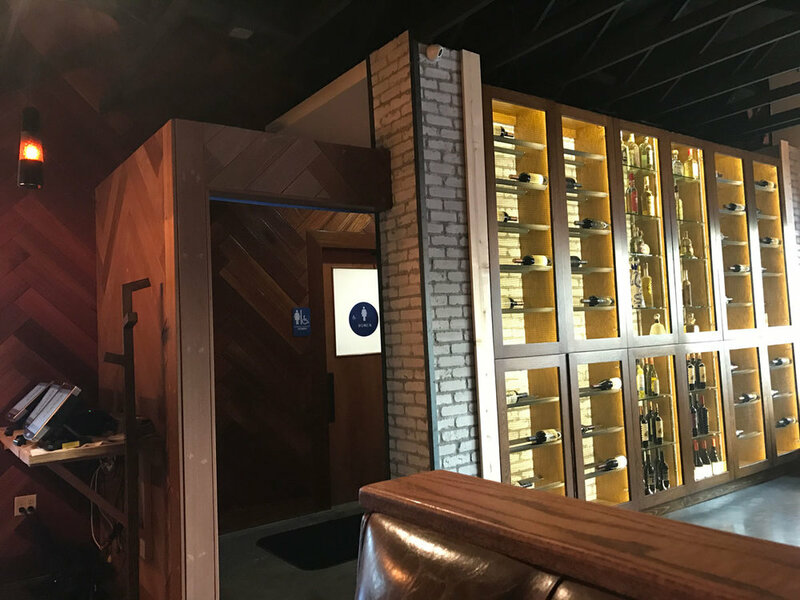 We are thrilled to have this culturally-emboldened restaurant project added to our portfolio, and we wish Gaucho Grill in West Covina, CA all the best in dining success! This property previously existed as a Chinese restaurant, and has now been completely remodeled into a contemporary celebration of the tradition, values and culture of the Gaucho lifestyle. The remodeled dining venue includes an enlarged patio outside, a full bar inside, and a Argentinian-inspired mural along the dining room wall. Congratulations Gaucho Grill!